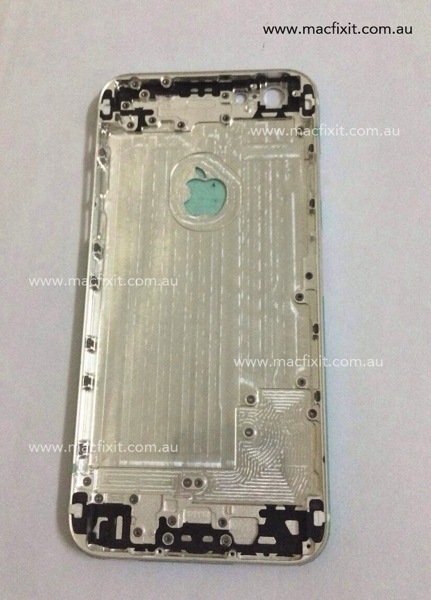 At the end of May Macfixit leaked what appeared to be the iPhone 6 rear cover and yesterday more images of this said back panel also leaked, showing off multiple side views. 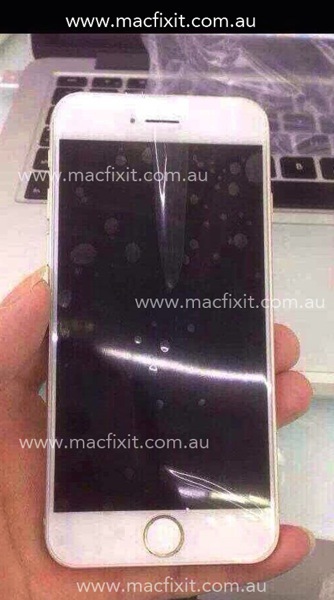 Now, Macfixit has posted more alleged iPhone 6 photos, this time showing off a higher resolution image of the interior rear cover, along with other pics detailing what looks to be a complete physical mockup with buttons intact, along with a Home button showing Touch ID. 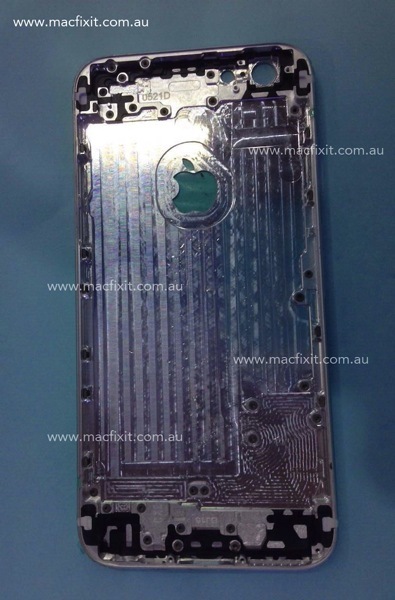 The inside of the rear panel again shows off a cut out Apple logo and a part number marking of “0521D”. Macfixit says “We believe these photos to be authentic as they come from our Chinese supplier which has been a reliable source in the past,” so take that for whatever it’s worth. These images don’t necessarily reveal anything new in when compared to previous leaks on the web, but it’s always interesting to post for discussion to see if they are indeed close to what Apple would actually reveal. Rumours point to a September iPhone launch with two larger screen sizes coming in 4.7 and 5.5 inches.